Taking the beard out of beer! 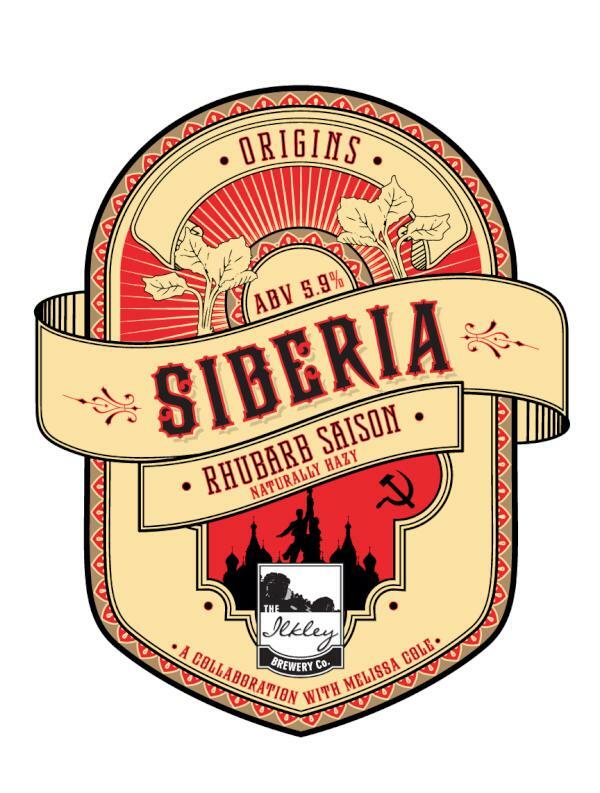 : Send Yourself to Siberia! Because today, Wednesday April 4, I shall be launching my collab beer with Ilkley Brewery, which is also a saison called Siberia, which has been made with Yorkshire forced rhubarb, vanilla, grains of paradise and orange peel - yep, another mental one from me! I LOVE the sound of this, Melissa! It baffles my mind how it'll taste... Need to drink it! And the artwork rocks - Ilkley did a great job there! See you at the The Bull/Southampton Arms this evening? I have just tried it at Bartat in Ilkley. I love it too. It has a fruity sweetness and creaminess and as you say a dry finish. I am not an expert on Belgian style beers, but this is just what I would expect from this style of beer. Its so drinkable, I can't believe it has a 5.9% ABV. Sounds great. 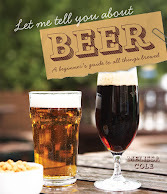 I've recently written on Soviet beer and Brewing (http://www.homebrewersassociation.org/pages/zymurgy/current-issue). Didn't find any rhubarb, but I did find cedar and pine in Siberian beer styles.